Of all the engagement session backdrops, Walt Disney World wins as most magical! 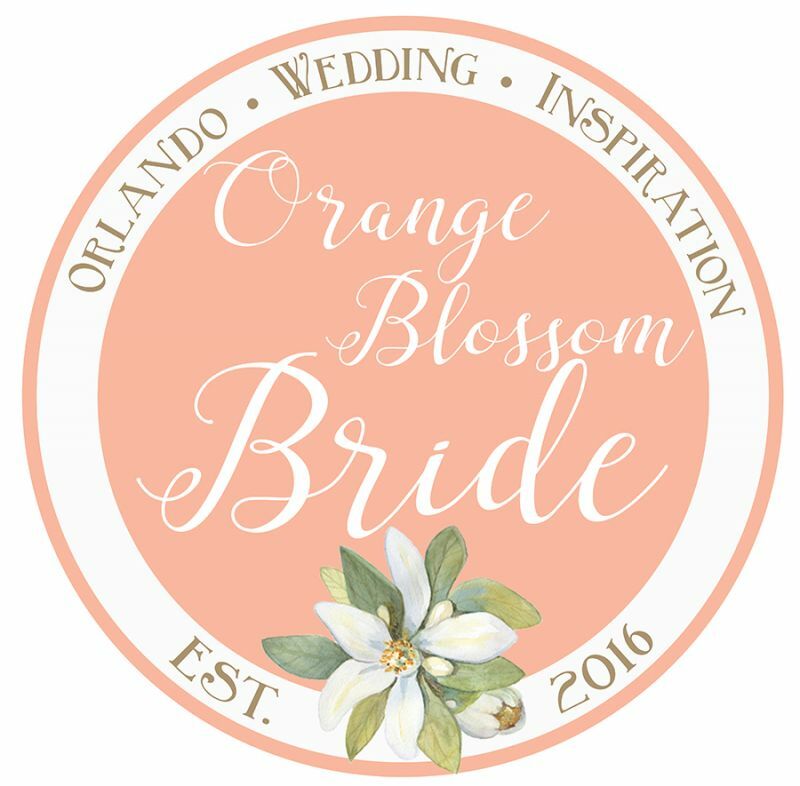 There are so many spots throughout Disney property that are great for an engagement session. From Cinderella's Castle to the laid back vibes of Disney's Boardwalk, you can't go wrong! Here are some of our favorite photos from the area. Since it's revamping from Downtown Disney, Disney Springs now has variety of shops, restaurants, and entertainment that are geared to all ages. And of course, in true Disney fashion the location is architecturally beautiful, providing lots of opportunities for great photos! What is amazing about Disney property is that each resort area has it's own vibe. The Boardwalk is always popular with it's timeless charm of historical locations like Coney Island and Atlantic City. You can even make the experience better by booking a little staycation at one of WDW's many resort hotel options. Although there are many locations outside of the parks, the parks themselves are definitely our favorite for photos. 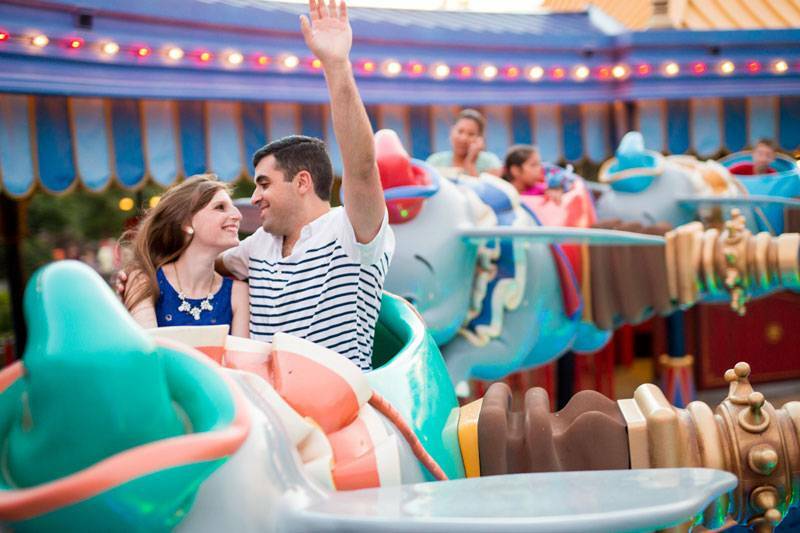 Who doesn't love the iconic Cinderella Castle backdrop or a ride on a flying elephant?! Disney has always been huge on guest experience. Heck, that is why we all love it! They do an amazing job of immersing you in the magical world that is Disney. With that being said, we should also note that if you decide to go this route, be mindful of and abide by WDW rules for photos in the parks so that you don't impede on other guests. You can also book a session through their photographers.